Bloomsbury USA Childrens, 9781599904467, 240pp. 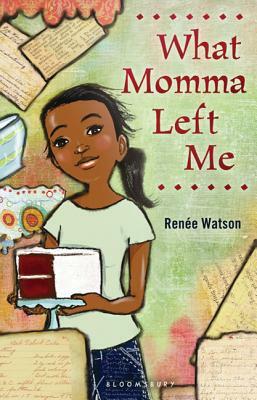 Newbery Honor and Coretta Scott King Author Award winner Renée Watson's heart-tugging debut celebrates one girl's gift for finding joy in dark places. Serenity knows she is good at keeping secrets, and she's got a whole lifetime's worth of them. Her mother is dead, her father is gone, and starting life over at her grandparents' house is strange. Luckily, certain things seem to hold promise: a new friend, a new church, a new school. But when her brother starts making poor choices, and her grandparents believe in a faith that Serenity isn't sure she understands, it is the power of love that will keep her sure of just who she is.